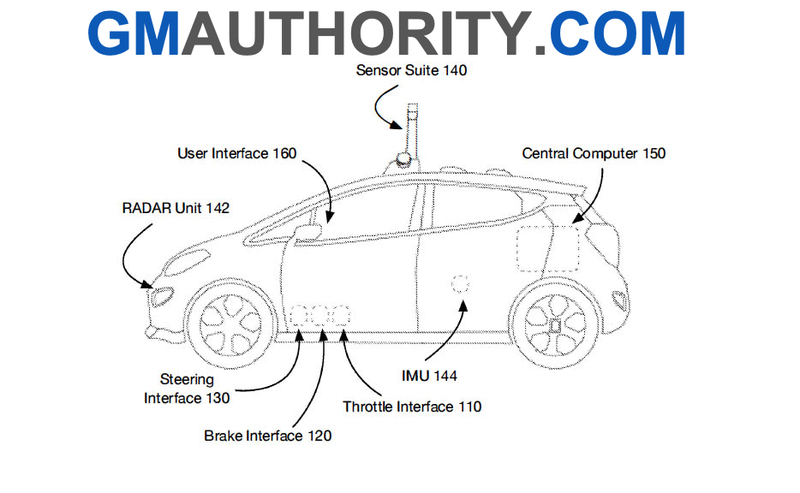 General Motors has just been granted a patent for a system that can enable older cars to be retrofitted with autonomous/self-driving technology, GM Authority has discovered via documents in the United States Patent and Trademark Office (USPTO) database. The relevant work was carried out in San Francisco by GM Cruise LLC, and Vogt is the co-founder of Cruise Automation. He currently serves as Chief Technology Officer of GM Cruise. 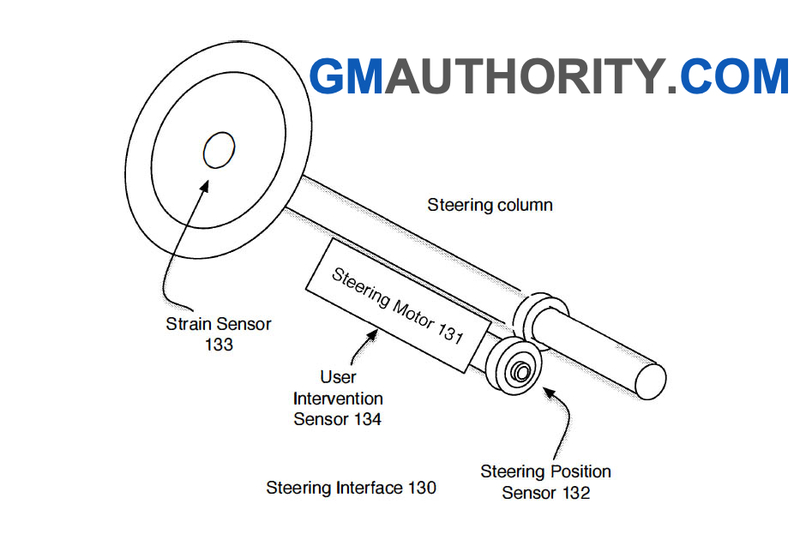 GM has developed a system for retrofitting vehicle automation, which could be applied to conventionally-operated vehicles with the addition of a few components. Everything about autonomous vehicles is expensive, from the development of systems and algorithms to the components necessary for them to operate. As a result of the associated costs, even when self-driving vehicles become technically viable, the safety benefits will be limited to those who can afford the technology. According to the document, there is a need to create systems for retrofitting autonomous driving technologies to vehicles not originally equipped with the tech. 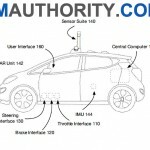 GM’s vision for retrofitting vehicle automation is actually fairly simple in principle: the vehicle will be given a new central computer which will operate in tandem with the original factory ECU. Information will be fed to the central computer via a rooftop-mounted sensor suite and a nose-mounted RADAR unit. Existing vehicle data will be accessed via an OBD II connection. 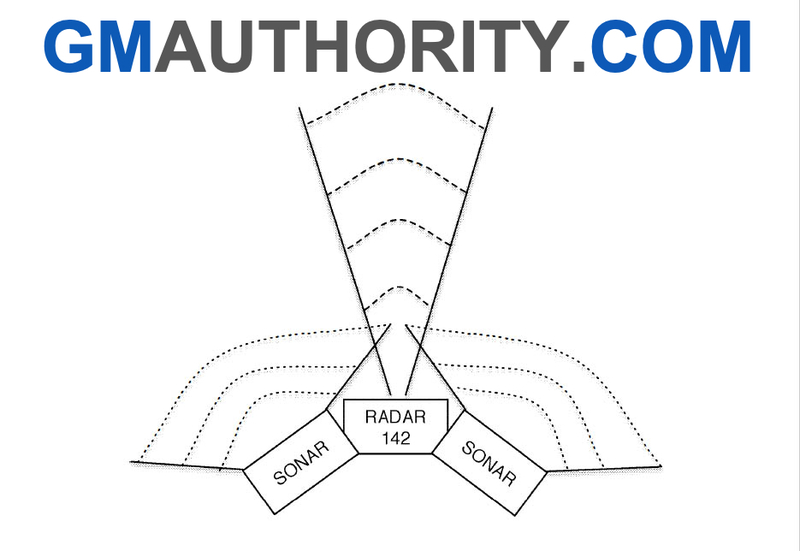 When operating in assisted cruise or fully autonomous mode, the vehicle will receive information from the sensor suite, which will include at least two or more cameras, a RADAR unit, a GPS unit, and an internal measurement unit. 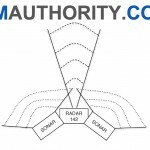 Additionally, the document also mentions SONAR units, LIDAR, microphones, photodetectors, among other types of sensors to provide information about the driving environment. In order to execute the commands of the self-driving software, there will be a braking interface, a steering interface, and a throttle interface placed alongside the physical components that normally carry out those functions via input from the driver. The patent describes the braking system as having a first master cylinder which, like normal, hydraulically activates the brakes when the driver engages the brake pedal. Now, there’s the addition of a second master cylinder and a separate set of brake lines, which are instead coupled to the new central computer and can activate the brakes autonomously or aid in accident avoidance if the system garners that the driver isn’t applying enough pedal pressure. In order to steer the car, the existing steering column will be surrounded by three electric motors that will be capable of operating the steering wheel independently of the driver. There will also be a strain sensor to detect attempts by the driver to resume manual control. The throttle interface is designed to take advantage of contemporary ‘drive by wire’ gas pedals which control throttle application with electrical signals instead of modulating a physical cable. The throttle interface will control a relay that switches between the central computer and the driver’s application of the throttle, depending on the vehicle’s present mode. Elsewhere, the patent claims that such a system could even be implemented on cars with manual transmissions by simply including extra code for the center computer along with additional interfaces that would handle the gear lever and clutch operation. In the event the driver needs to immediately take over control of the vehicle, there could be several ways to override the system. Through the use of different mechanical, electrical, optical, or acoustic intervention sensors, the car would be able to detect a driver attempting to seize back control of the vehicle. The document even envisions an emergency stop button which could immediately cut power to the throttle and steering interfaces, thereby handing control back to the driver. Check out the complete patent application in its 29-page glory right here (PDF file format). So they can do this, but not be able to upgrade existing infotainment systems with the latest and greatest stuff? They can do this, but they can’t make parts & systems to upgrade an old car with current infotainment, safety, security, and occupant amenity suites? My sense is that this is to allow retrofitting existing cars and platforms within the GM test fleet only – and not something that would be offered to the consumer on the retail market. From the people who brought you the Cobalt ignition switch. Machete Mary fired 15,000 people, economically destroyed communities, cheapened interiors and cut customer service and all we get is this crap. Why would you want to make older cars autonomous? It’s like they’re thinking it’s going to become illegal to drive your own vehicle one of these days. About what I would expect of Mrs triple zero Barra. Yes we are eliminating the majority of our sedans, culling 15k jobs, cheapening interiors, de-contenting existing vehicles, refusing to keep up with the rest of the industry by making safety features standard and forcing potential buyers into the highest most profitable models just to get items that are std on everybody else’s cars. Oh and lets not forget cutting back on customer service like maintenance programs and the destruction to entire communities that this culling will create. We should call Machete Mary’s unicorn/butterfly vision Saturn II. Saturn was supposed to be the car division that sent the Asians back to their shores. At the end of the day, resources were spread too thin with Saturn and GM’s six traditional divisions at the time. The result: the Saturn project was cut in half and languished for its first 12 years with three variations of the same vehicles. Meanwhile, the traditional brands suffered for lack of funding for updates and improvement. Barra is doing the same thing. Cheapening GM’s core product for a venture that has to real market interest. Anything that comes out of this will-be half-assed just like the product GM has been coming out with the past few years. If one day in a distant future – like many European governments are planning to – certain (or all?) roads would be reserved for autonomous cars only, this system would allow people to keep their current cars. It would also allow people with classic cars to still use these roads. Finally, it would help taxi fleets to keep on running their business. The future is now and autonomous technology is going to be everywhere. I see this as evidence that GM is one of the leaders in development of this technology now and will be going forward. A car is not just a “car” any more and the traditional “car company” will look very different in the future. Those who do not keep up will be at a disadvantage. We could see this going into city transit systems with over 100,000 buses nation wide. Delivery fleet’s, where UPS and FedEx alone total 119,000 and 65,000 vehicles on the road. Even the national school bus fleet, with at about 500,000 vehicles. I think the interest in self-driving cars has flatlined or even declined. 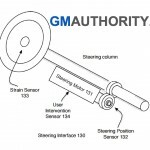 Leave it to GM to chase a technology that very few have an interest in. GM has to ask themselves this: If we cannot come up with decent interiors or class-leading vehicles, what makes us think that people are going to automatically flock to our EVs or have an interest in AVs?